In this edition of "Cool Projects', were bringing you a couple creator owned comics, a awesome goth and horror themed artist's shop and more...Enjoy, support these projects, and share! Robert Tritthardt has been known on the scene for years with his comic series 'Writhe and Shine'...Recently he launched an etsy page to sell his gothic and horror themed art. This stuff is stunning work featuring but not limited to themes such as monsters, steampunk, goth and fantasy. Check out his page at www.etsy.com/shop/WritheAndShine. You can also find more art, including original art from his comic, 'Writhe and Shine' at writheandshine.storenvy.com! Eisner and Russ Manning Award-nominated creator Marguerite Sauvage (FAITH, Shade the Changing Girl) brings us the first holiday one shot special, 'Faith's Winter Wonderland Special. This stand alone features the acclaimed comic character, Faith in a magical holiday epic that crosses 'Alice in Wonderland' with all of your whimsical christmas favorites, to get you in the spirit, while keeing to the superhero roots of the regular 'Faith' comics. If you're not familiar with 'Faith', she's a plus sized superhero with telekinetic abilities. She lost her parents at an early age, finding solace in sci-fi and fantasy adventures until she realized her powers and used them for the good of the world. I've dabbled very little in the series but am impressed with how the creators made this empowering and body positive character. This release also coincides with the release of the 'Faith and the Future Force' TPB, she fights alongside Bloodshot , X-O Manowar and more in her first crossover event. Both 'Faith's Winter Wonderland Special' and 'Faith and the Future Force' hit shelves on December 6th. 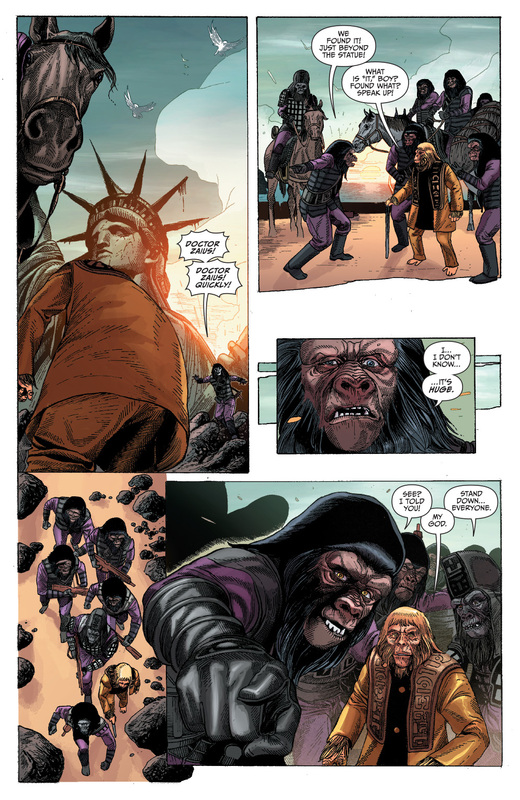 Boom Studios brings us one of the most intriguing crossover series to date with 'Kong On The Planet Of The Apes', which is available in shops and digitally today (11/08). This mini series event pairs writer Ryan Ferrier (WWE, Rockos Modern Life) with a prolific art team of Carlos Magno (The Phantom, Green Lantern Corps.) 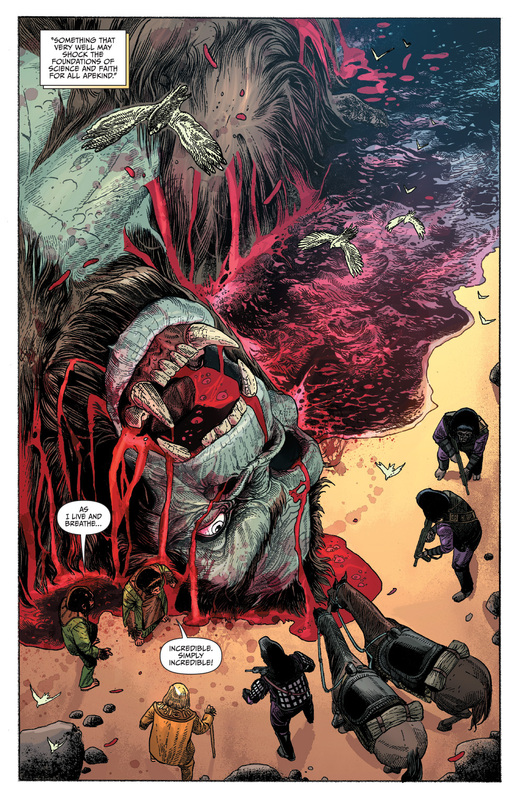 and colorist, Alex Guimaraes. 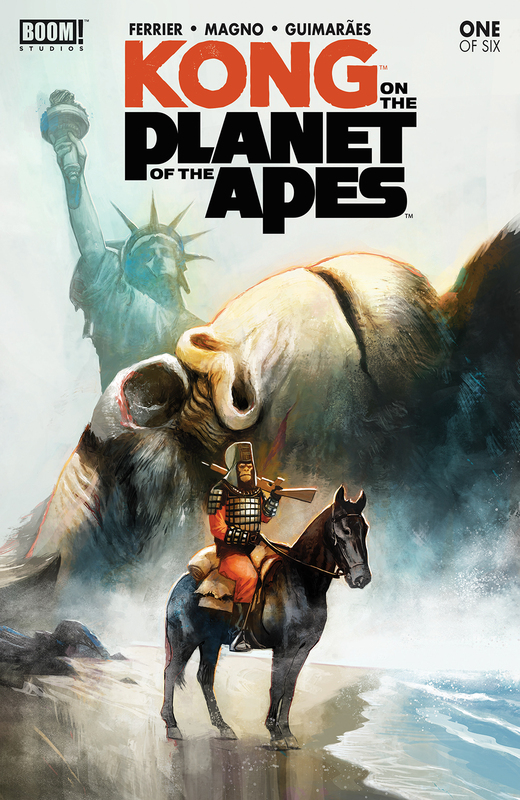 Book #1 of 'Kong/Planet Of The Apes' takes us on the apes expedition to destroy evidence of mankind, led by Dr. Zaius and General Ursus. After discovering the corpse of a giant ape, they set out to find more like him...leading them more civilized simians and to the monster inhabited Skull Island! The art in this book is beautiful beyond description. Magno's art is very reminiscent of Wrightson but is taken to another more "modern comic book" level of refinement with Guimaraes superb colors. Not to be too spoilerish, but I think you'll love the Kong autopsy panel and the arrival to Skull Island scene! Epic and stunning! TheSteveStrout: Were you a fan of the POTA franchise? Ryan Ferrier: MASSIVE lifelong fan. Like...POTA is my big fandom, my absolute most favorite franchise, bar none. My apartment is full of Apes stuff, and I watch the films multiple times a year. 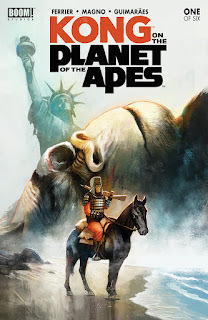 I'm the self-proclaimed biggest POTA fan ever.TheSteveStrout: Did the publisher contact you for the writing gig, or did you pitch to them, and what was your initial reaction when getting the job?Ryan Ferrier: I've been working with Boom for several years, and they've been great to me. They reached out to me and asked if I would be interested; from there, I came up with some story ideas, and we developed them until we landed on what you'll be seeing now, and the rest is history. To me, this is my "grail," or my dream gig. So I completely lost my mind. I'm still in disbelief actually.TheSteveStrout: How do you feel about Magno and Guimaraes as your artists? 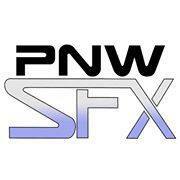 Have you worked with these guys on any other projects?Ryan Ferrier: It's my first time working with them, but I'm very familiar with their work, especially Carlos, who is no stranger to the POTA comics. I couldn't be more thrilled to be a part of this team. Their sheer talent and dedication to this story is incomparable. It looks amazing, and better than anything I could envision. TheSteveStrout: How much freedom does Boom give you with the storyline? 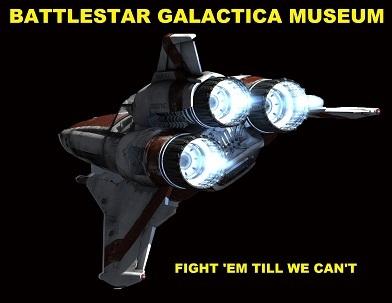 Does it start with an outline that you build around?Ryan Ferrier: Yeah, they give me a ton of freedom. They are the best. Basically, they asked "what's the Kong/Apes story you want to tell," and it went from there. Their guidance and help is such a valuable asset for this story, as Dafna and Gavin, our editors, are brilliant and huge fans as well.TheSteveStrout: Is this a mini series or ongoing? How far do you personally have mapped out (estimated)?Ryan Ferrier: This one's a six-issue series. It's all totally mapped out; I'm actually writing the final issue script right now. This book is available NOW, and this series is going to be great. For more info head over to www.boom-studios.com and follow Ryan on twitter HERE! Thanks to Ryan taking a few minutes to chat with us. Theres a good chance we'll hear from Ryan Ferrier again here at thestevestrout.com. 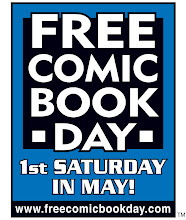 Head out and find these comics and support these artists! You won't be disappointed! See ya again in 'Cool Projects #11'! 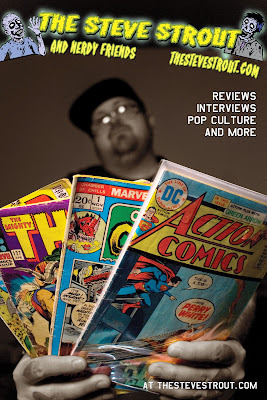 Don't forget to check out the Jet City Comic Show recap and learn how you could win a convention program autographed by some comic book stars too!